Skeins Of Wool Thread For Knitting On A Wooden Background. Stock Photo, Picture And Royalty Free Image. Image 117584664. 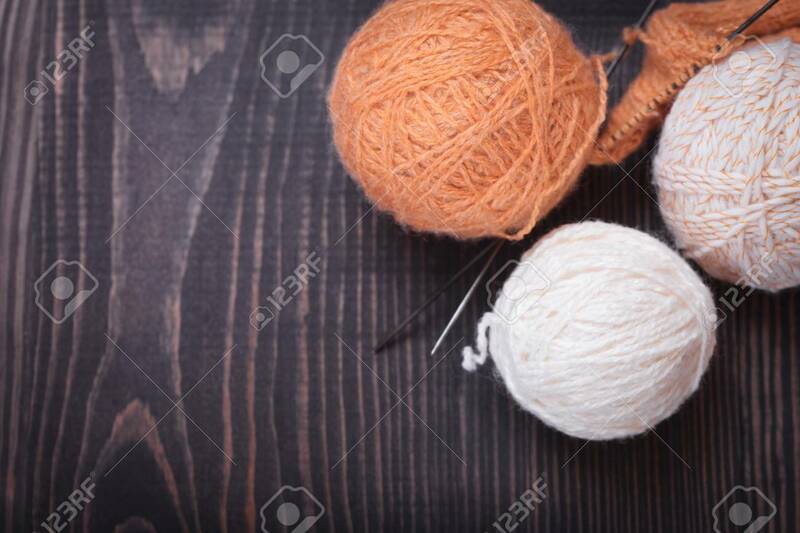 Stock Photo - Skeins of wool thread for knitting on a wooden background. Skeins of wool thread for knitting on a wooden background.